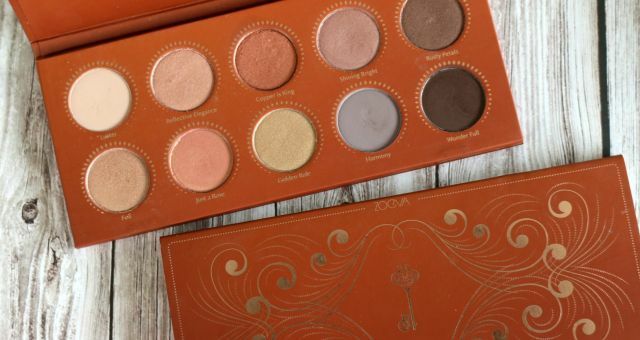 I have already reviewed the Saharan Palette, so I am not going to go to much into packaging details. 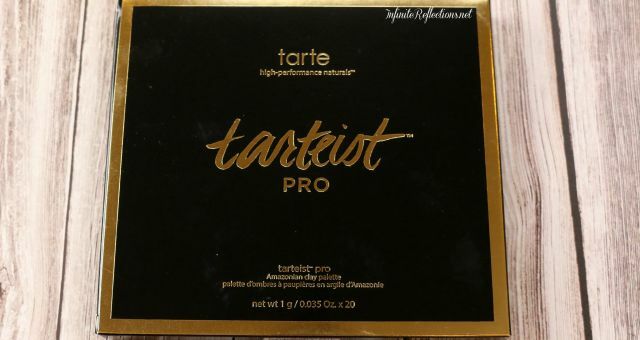 It is the same cardboard packaging but feels very sturdy and travel friendly. 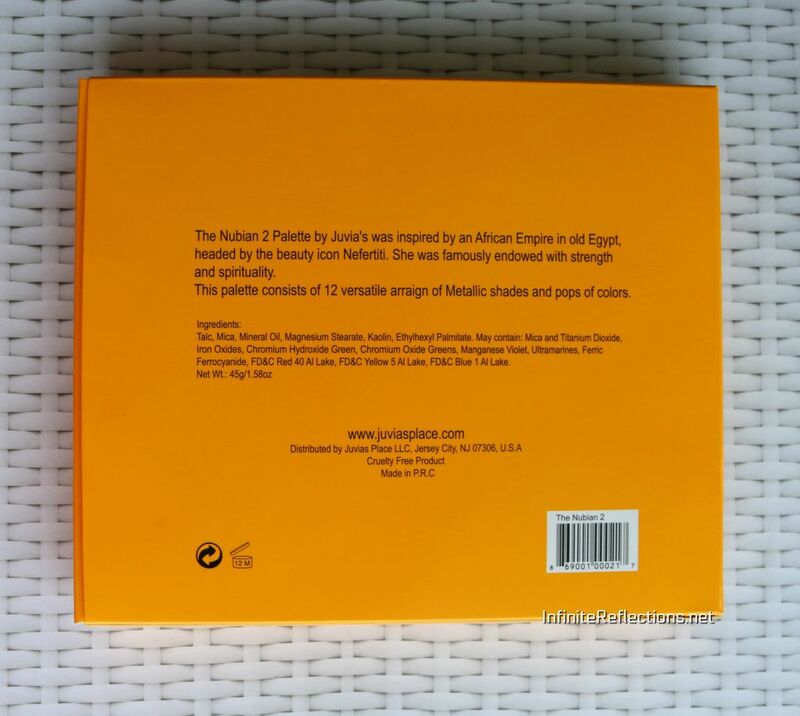 I have nothing to complain about the packaging really. Its good! 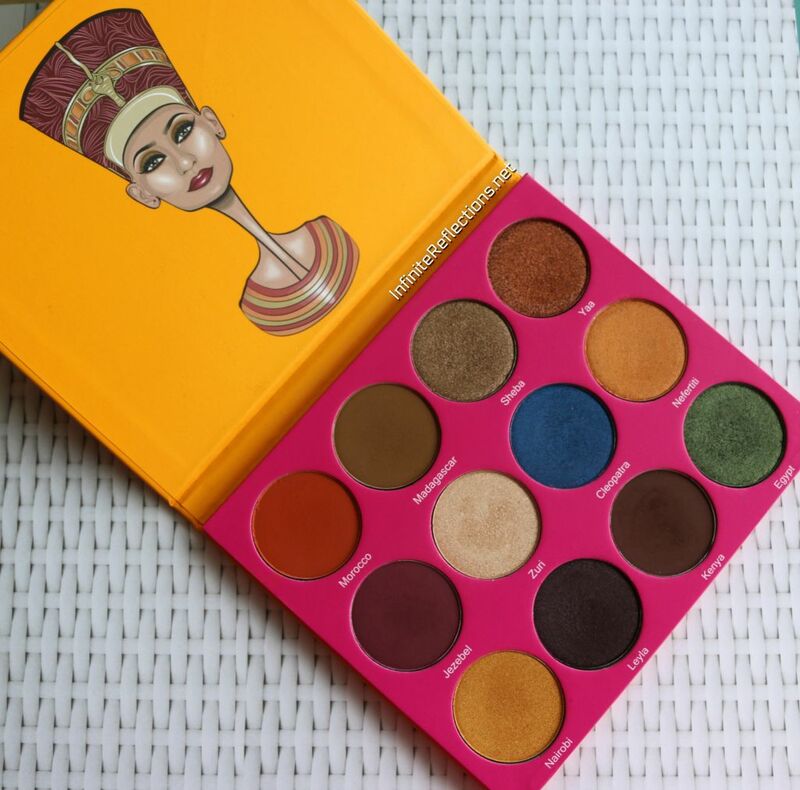 This palette is inspired by an African Empire in Old Egypt. 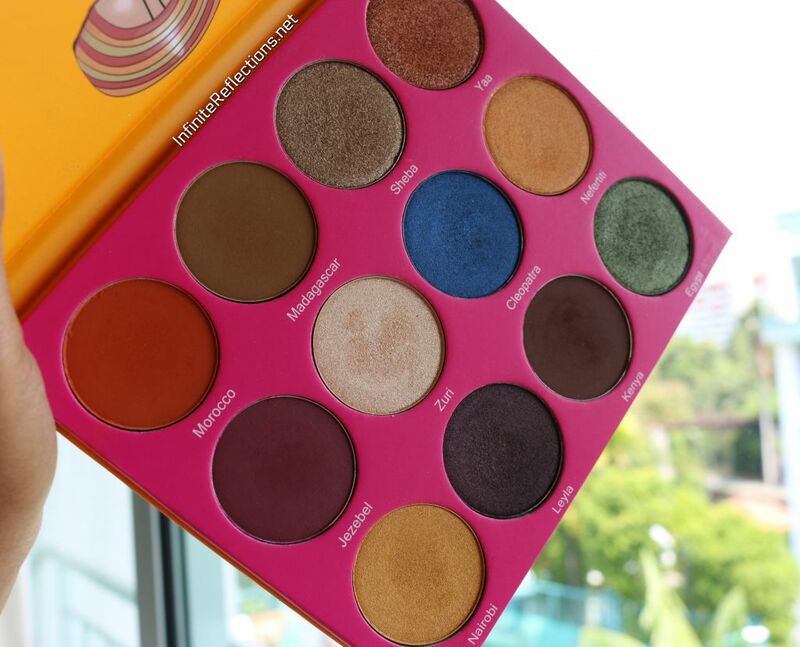 There are 12 eyeshadows in this palette and the whole palette weighs 45G/1.58 oz as specified on the packaging. Each Pan Net Weight : 3.5 g /0.12 OZ, which is a whole lot of product!! 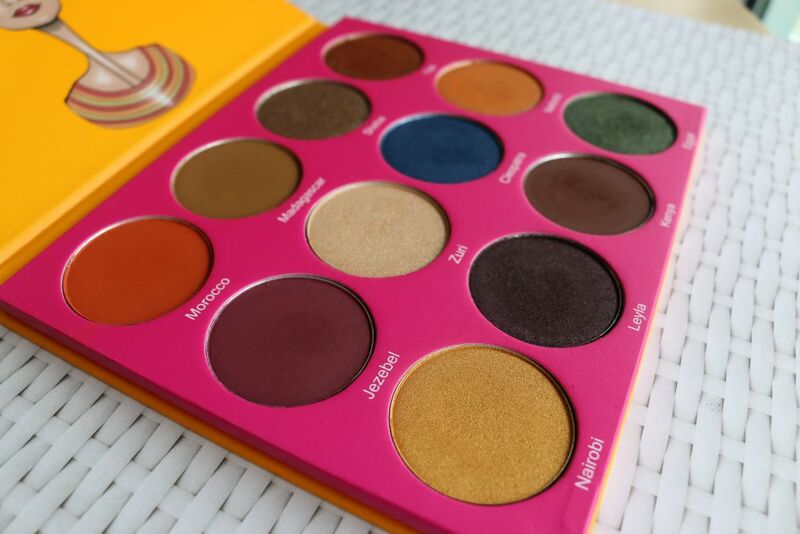 I bought the palette from Qolourette , here in Singapore and it was priced at SGD 44.95. Honestly, I don’t mind paying this much for the quality. 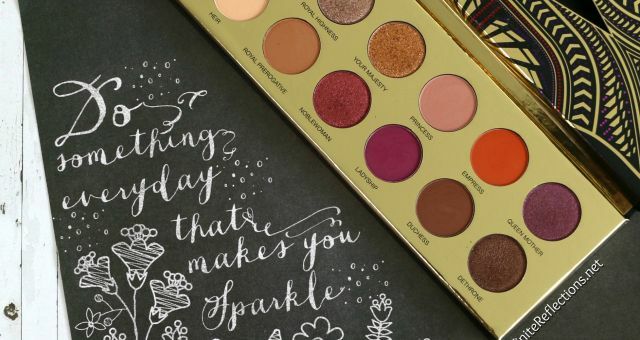 There are 4 matte shadows and 8 shimmers or metallic shadows. 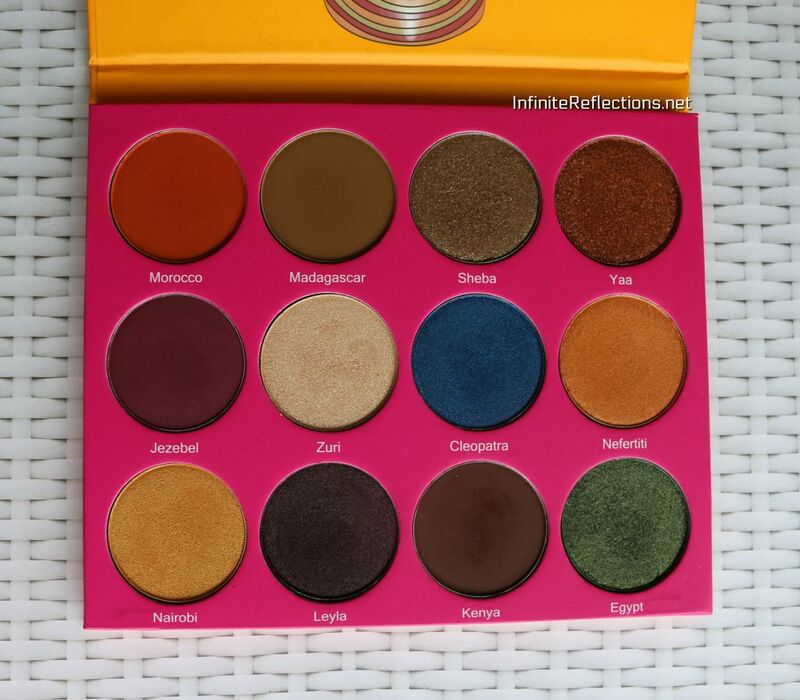 I think we can never talk about Juvia’s Place shadows pigmentation enough. 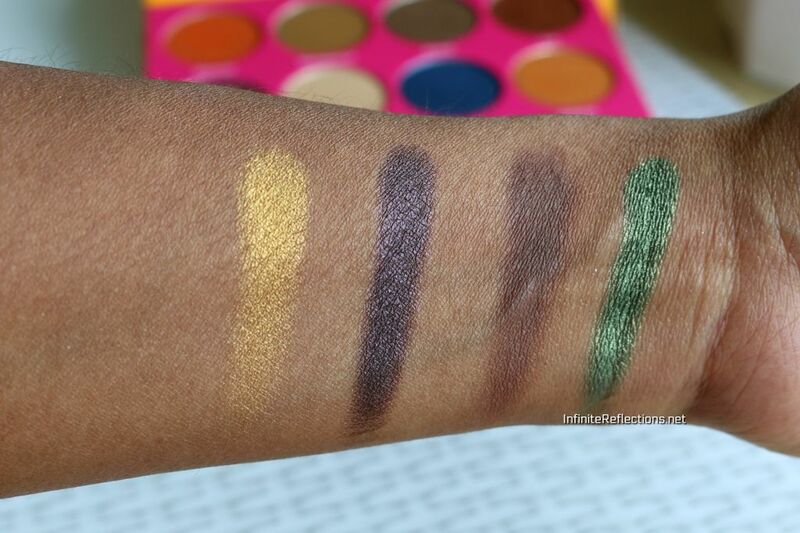 All the shadows are superbly pigmented. 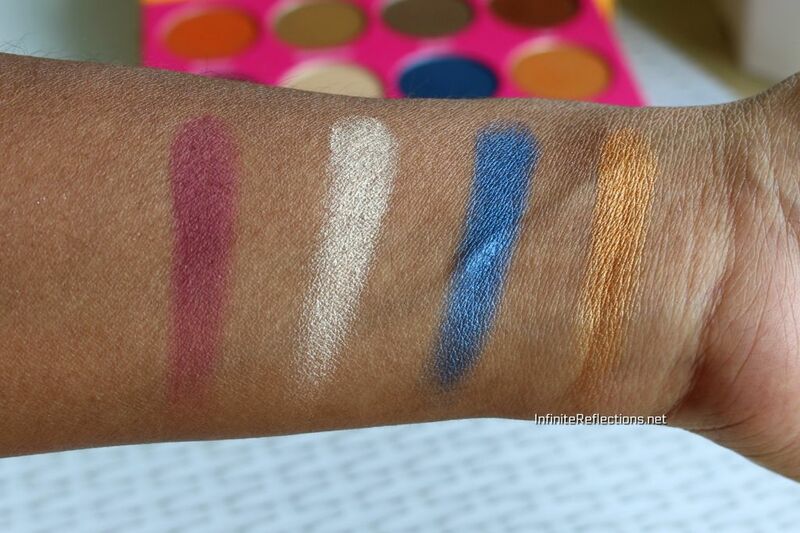 The matte shades are soft and smooth and they blend so beautifully. The shimmers, as usual, are just amazing quality, the intensity factor is just top notch. I don’t think anybody will complain about the quality of the shadows. The powders are pressed perfectly, there is no powdery fall out and kick off, yet they blend so nicely. 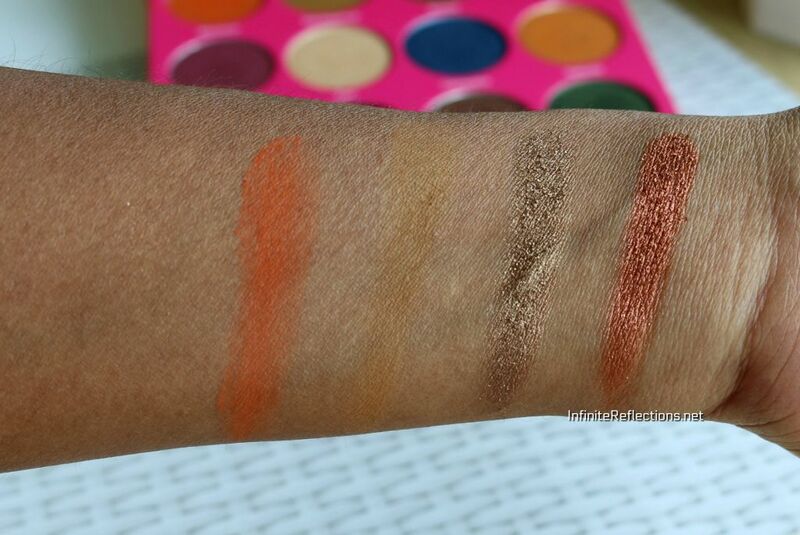 I am in love with the pigmentation and color payoff. 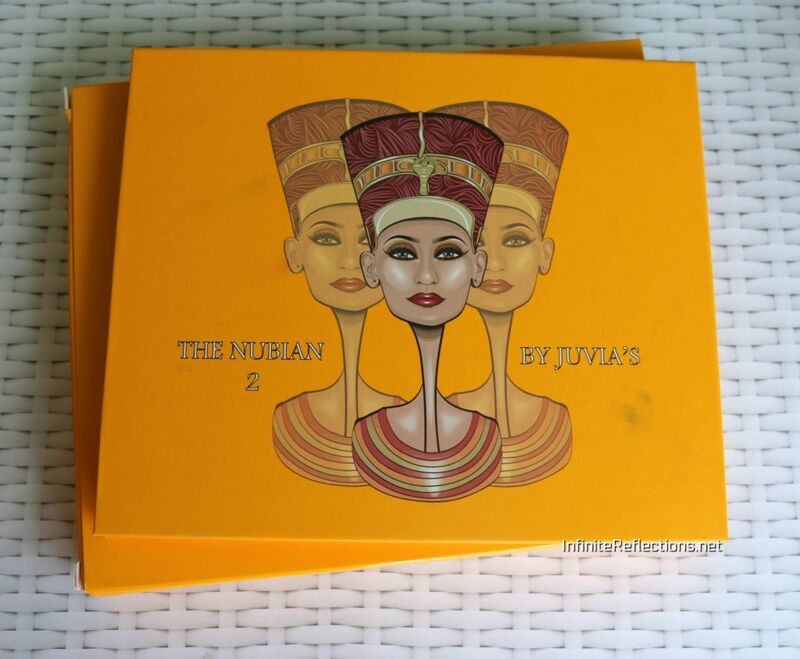 So, overall the Juvia’s Place Nubian 2 palette is of great quality and doesn’t disappoint. The only point it boils down to is whether you like these colours or not. 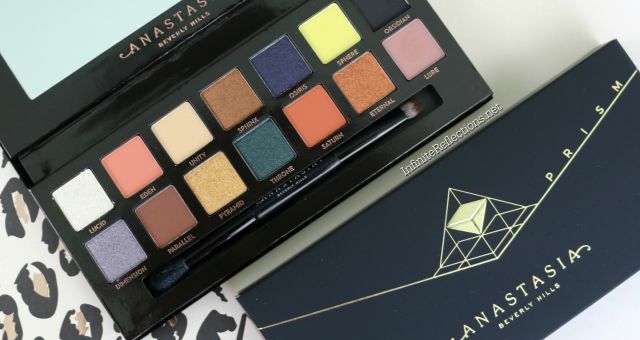 I would highly recommend this palette if the colours appeal to you. In Row one shade “Yaa” attract me.